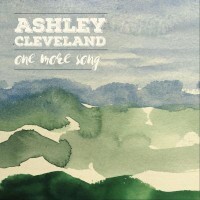 THE 10TH album in the career of blues, gospel and Americana singer Ashley Cleveland has been released. 'One More Song' was produced by her guitarist husband Kenny Greenberg. Ashley Cleveland readies 'Bus Named Desire' album.